In addition to its status as the world’s biggest car manufacturer, Toyota is recognised as one of the world’s most innovative and profitable companies. Due to this strong lead, Toyota has seen many of its processes and products copied in one way or another. The company has also displayed an unusually philanthropic nature in releasing thousands of engineering patents for the greater good of society. Analysts have frequently commented that the widespread adoption of Toyota methods has changed the world. In celebration of this fact, we have put together a short list of seven areas pioneered by Toyota that we feel have been particularly beneficial to the general public. 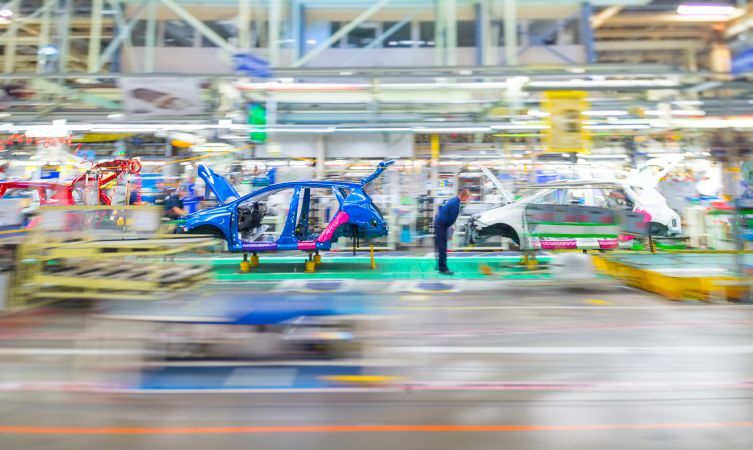 Designed primarily as a means of eliminating waste, the legendary Toyota Production System streamlines manufacturing to maintain high standards of quality and make every process as efficient as possible. It is based on two simple concepts: 1) Jidoka, or ‘automation with a human touch’ – essentially the facility for any operator to halt the entire production line and rectify a defect before it is passed on; and 2) Just-In-Time, a system which ensures that the right part is delivered to the production line at the right time and in the right quantity. Lean manufacturing methods derived from the Toyota Production System have been widely adopted by the entire manufacturing industry. But these methods have also helped public sector services such as the NHS improve productivity, reduce waste, lower costs and even successfully reduce mortality rates. 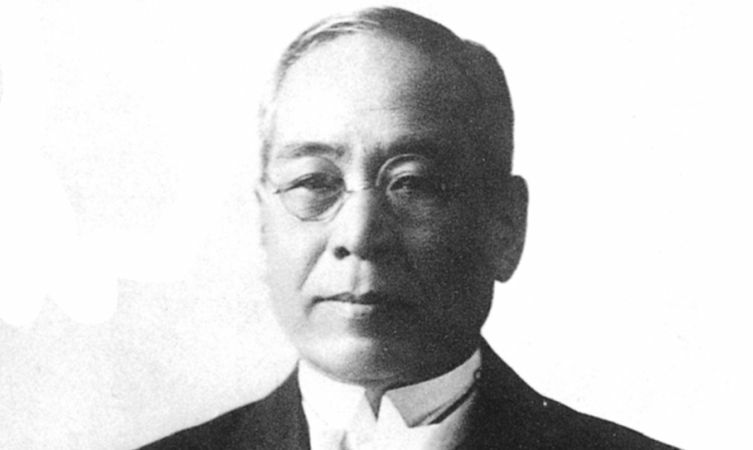 Said to be invented by Sakichi Toyoda (above), father of the founding father of Toyota, the Five Whys is an effective problem-solving strategy. He realised that by asking ‘why’ enough times you separate symptoms from causes, thereby helping you to identify and effectively tackle the root of any issue. This simple but persistent thought process is the driving force behind the company’s strategy for continuous improvement. The Five Whys has similarly enabled businesses throughout the world solve problems and provided the structure for countless self-help books. It might have also given inquisitive children an answer for why the sky is blue. 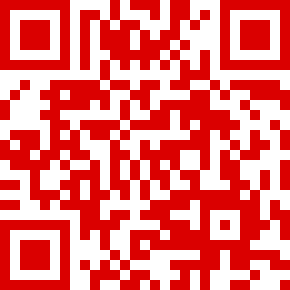 Though not directly developed by Toyota, machine-readable Quick Response codes were developed in 1994 by subsidiary Denso Wave as an efficient way to keep track of vehicles and parts during the manufacturing process in Toyota factories. The benefits of optical coding quickly spread and has now been widely adopted within consumer advertising as means of directing people to online sites without the need to type an address into the web browser. 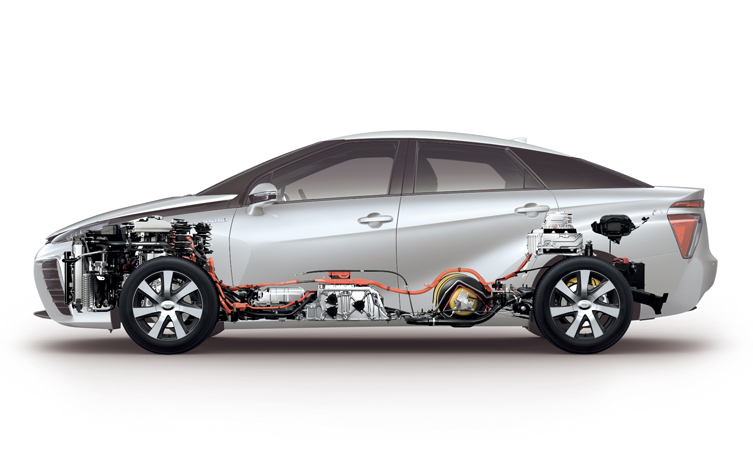 Hybrid technology is widely regarded as Toyota’s key technology. 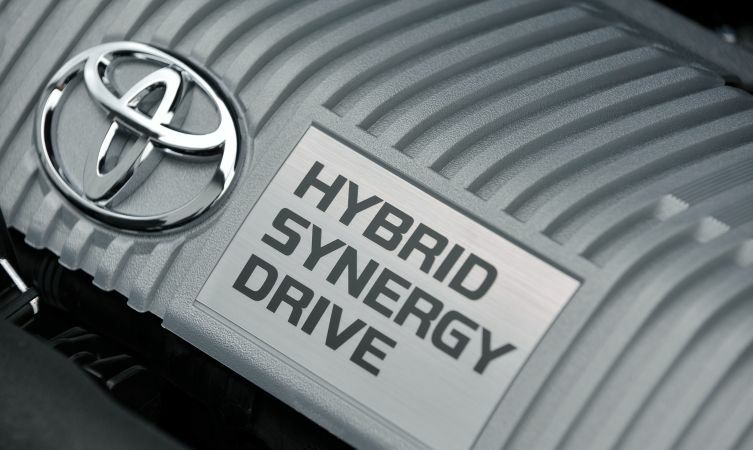 Hybrid Synergy Drive is the foundation of the world’s best-selling and most influential petrol-electric hybrid system. It is a setup that has powered more than seven million hybrid vehicles since its original form arrived in 1997 and has saved countless tons of harmful pollutants being released into the atmosphere. Interestingly, Hybrid Synergy Drive is not just the name of Toyota’s full hybrid powertrain but also a description of what it does – synergising the efforts of two separate power sources so they can either work independently of each other or in perfect harmony. Which is precisely why the same core architecture is now being used in Toyota’s development of the next big thing – fuel cell technology. The launch of the Toyota Mirai fuel cell vehicle is the latest and most exciting development of Toyota’s adaptable and environmentally-friendly Hybrid Synergy Drive system. But Toyota is not limiting its work on fuel cells to passenger vehicles. As well as taking the dramatic step of releasing 5,680 patents related to fuel cell development, the Toyota Group as whole is making significant advances toward implementing this technology in a number of different formats. A fuel cell passenger bus is on course for being introduced next year, and a fuel cell-powered forklift is also currently in development. Meanwhile, since April 2012 another Toyota subsidiary has been producing household fuel cell applications that generate some of the world’s most efficient electricity. Toyota’s innovation in the field of nanocomposite materials had a small beginning in the form of a seemingly insignificant timing belt cover for the 1993 Toyota Camry. Since then, however, Toyota’s lightweight, heat-resistant and extremely strong nanoclay-polyamide material (known as Nylon-6) has been incorporated into larger applications such as bumpers, body panels and fuel tanks. What’s more, Toyota’s patented system of stacking nano-scale sheets of silicate between the molecules of the primary polymer has now been expanded into different materials for other industries. 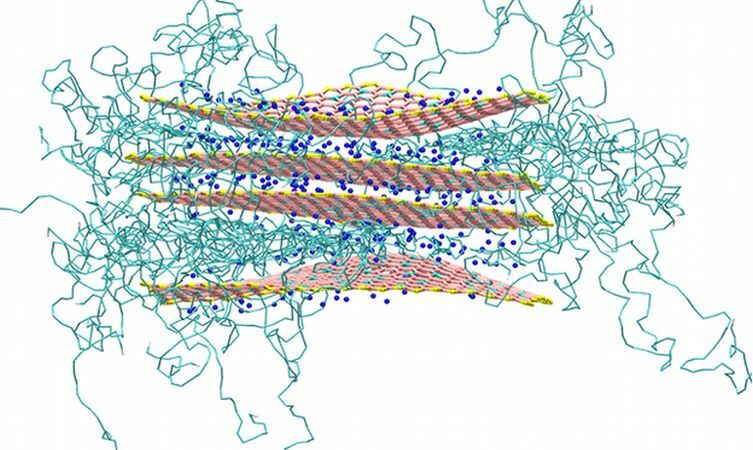 It has been instrumental in reducing the rolling resistance of tyres, provide ultra-hard coatings for external vehicle surfaces, improve the output of batteries, and even reduce the healing time for broken bones. Bit of a wild card, this one, primarily because drifting is a driving technique rather than something led or developed by the manufacturer. 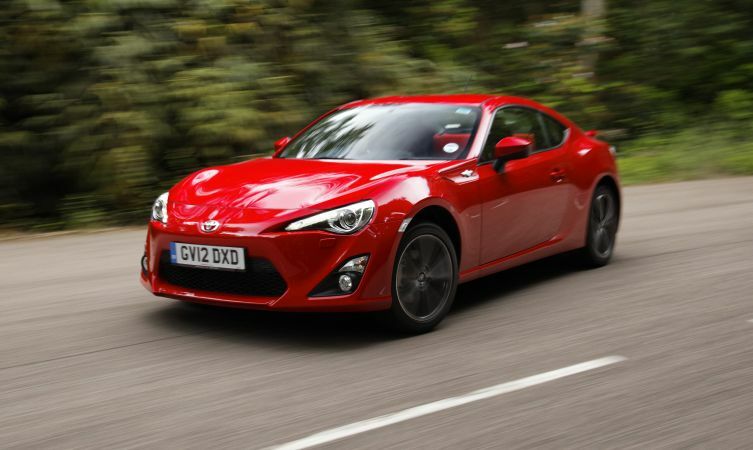 While we know that drifting can trace its origins to the All Japan Touring Car Championships of the Sixties and Seventies, we are convinced that one particular Toyota vehicle was instrumental in popularising the sport across the world. Racing driver Keiichi Tsuchiya allegedly practiced his inimitable style of drift-racing on the mountain roads around Tokyo, and when fellow hashiriya (street racers) heard about his antics they flocked to see him perform. Not too long after this, in 1987, popular car magazines and tuners joined forces to produce the first drifting video, starring Tsuchiya and his very own AE86 Corolla Levin. This documentary inspired many of the drift drivers competing professionally today. 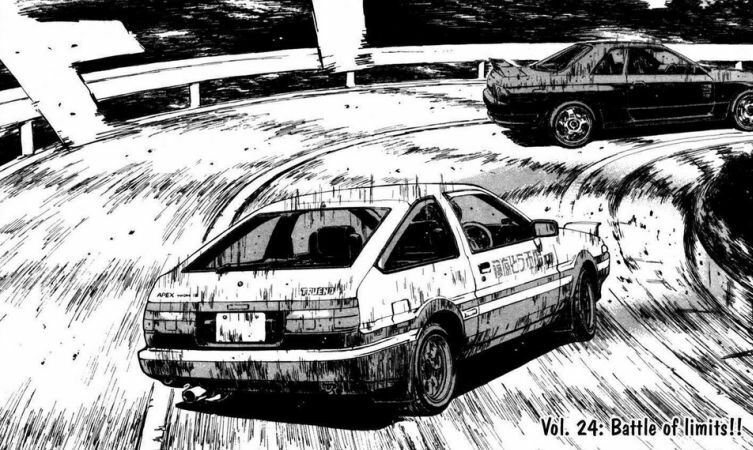 It also probably inspired the concept for the Japanese anime series Initial D that truly catapulted the technique of drifting to an international audience. The car at the centre of the story was, of course, another AE86 model.